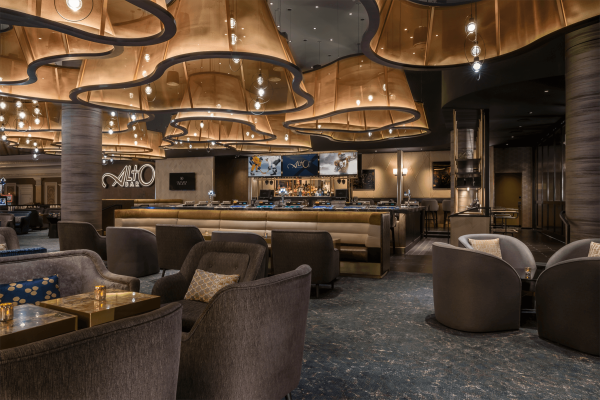 Alto Bar, the largest bar at Caesars Palace is ready to provide you with the ultimate football experience! Our Ultimate Tailgate package includes access to our private dining room for you and up to 20 of your friends. Watch the games like a VIP with access to private TV screens and catered tailgate bites and beverages. Book now for all college and pro games – Packages starting at $500.